following "The Beast From The East". Spring flowers were much later blooming and hard hit. to ensure another fine and successful Show. Spring Show 2018 Trophy Winners. a reduced number of entries resulted. and ensure another fine and successful Show. 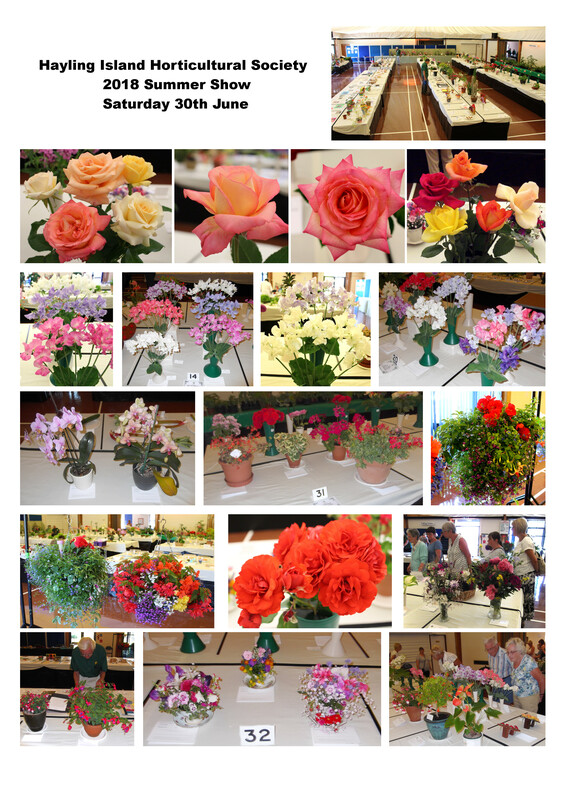 the Autumn Show took place. 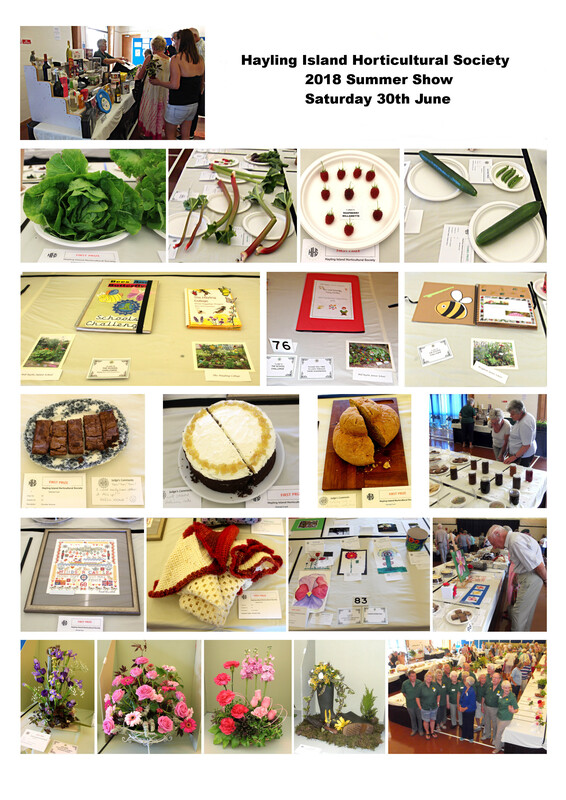 the number of entries held up well. to make a fine and successful Show. Photographs of Autumn Show in preparation.